Forum Additive Fertigung: Successfully getting started with 3D printing | Laser Zentrum Hannover e.V. The exchange on best-practice examples, research topics and business models was the focus of the Forum Additive Fertigung in Hannover on September 12th, 2018. 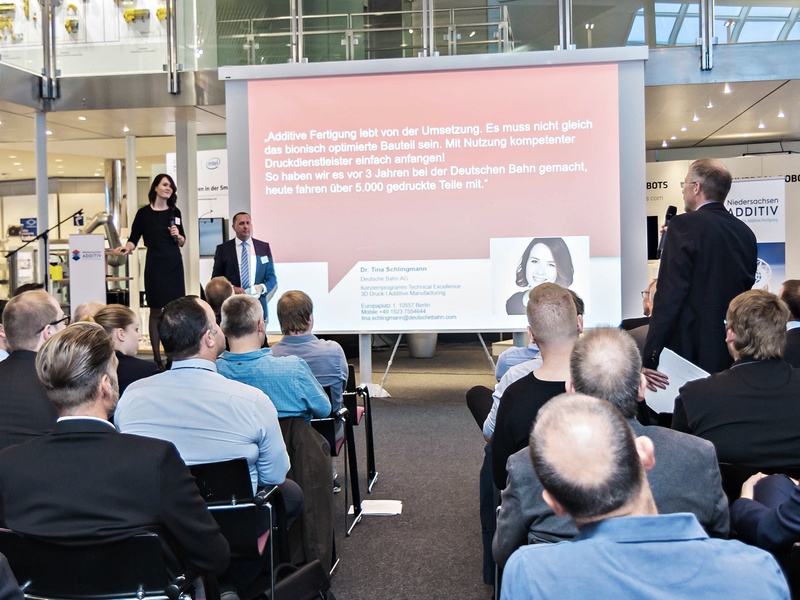 Invited by Niedersachsen ADDITIV – Zentrum für Additive Fertigung, 90 participants from business, science and politics received answers to the questions "when is 3D printing worthwhile?" and "what should SMEs pay attention to when getting started?". "Niedersachsen ADDITIV is dedicated to transferring additive manufacturing to the SMEs, network companies and bring them together with research," summarized Dr.-Ing. Stefan Kaierle, Executive Director of the Laser Zentrum Hannover e.V. (LZH) and head of the Niedersachsen ADDITIV project, the goals of the center. Dr. Niels Kämpny, head of department at the Lower Saxony Ministry of Economics, Employment, Transport and Digitalisation, emphasized in his welcoming speech that Niedersachsen ADDITIV is an essential part of the country's digitalization strategy. Additive processes not only enable resource-saving manufacturing processes, but also new and improved features for a variety of products used on Earth and even in space. For example, when digging on Mars, a printed titanium nitride depletion layer prevents chipped material from the drill from distorting the analysis. Earthly applications with clear advantages over conventional methods include punctual trains. "Thanks to Additive Manufacturing, 100 electric locomotives did not stand still because the spare parts could be delivered quickly," reported Dr.-Ing. Tina Schlingmann, senior technical consultant for the railway system at Deutsche Bahn AG. From the users' point of view, automation, quality assurance and reproducibility are currently the biggest hurdles on the way to additive series production. Here, researchers and manufacturers have to develop solutions. New printable materials and, above all, more young talents are desirable for manufacturers of 3D printing equipment. "SMEs often tell me they have no time to think about the future. That's a dangerous approach. The companies should evaluate what the technology means for them and prepare themselves for it, "advises Wolfgang Bülow of Bionic Production AG. To get started, it makes sense to test 3D printing via service providers. If the results are convincing, companies can invest in their own systems. In order to ensure the quality of the printed parts in the end, well-trained staff is needed. But experienced specialists for 3D printing-compliant design, production and production are scarce. An alternative can be qualifying university graduates or employees specifically for additive manufacturing by means of suitable further education measures. 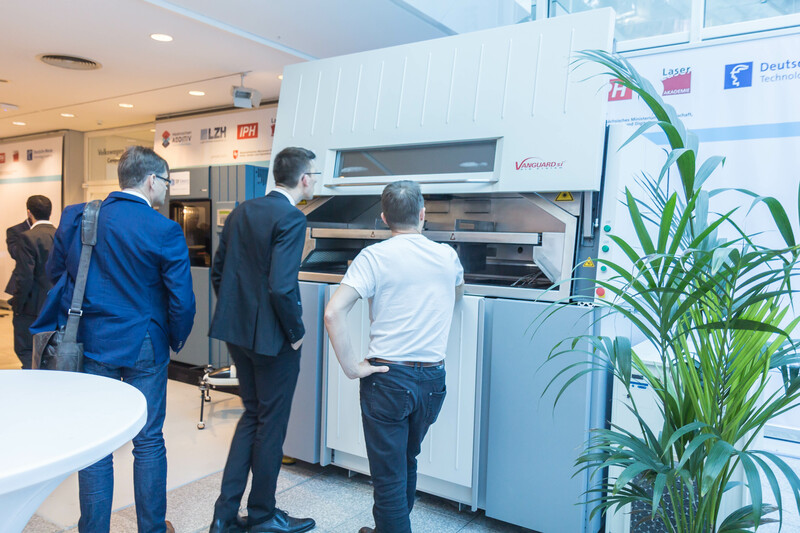 Companies who are interested in or already using additive manufacturing, Niedersachsen ADDITIV's wide range of events offers the opportunity to obtain information, network and build up know-how. 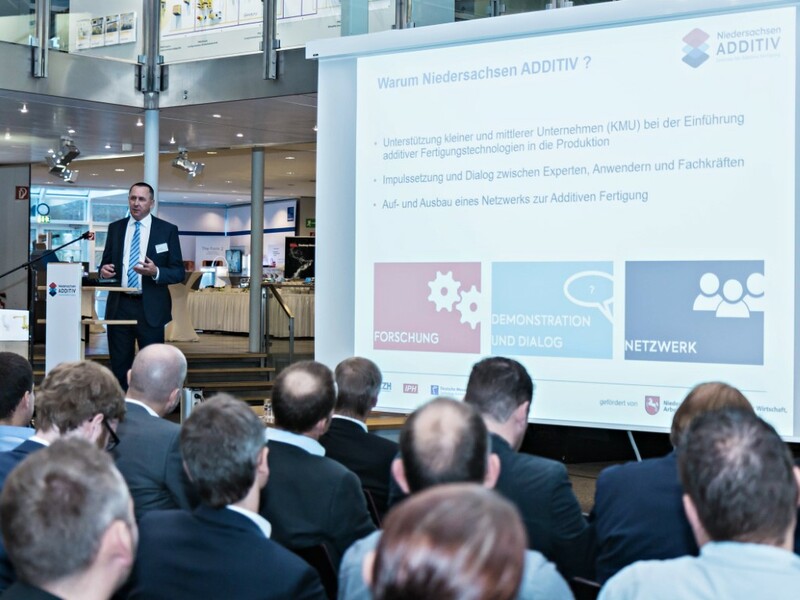 All event dates at a glance: www.niedersachsen-additiv.de/de/termine/. There are four figures for this press release. Niedersachsen ADDITIV is dedicated to research additive manufacturing processes, to further develop them for widespread use in industry and to help small and medium-sized enterprises (SMEs) in Lower Saxony to integrate the new technologies into their production processes. 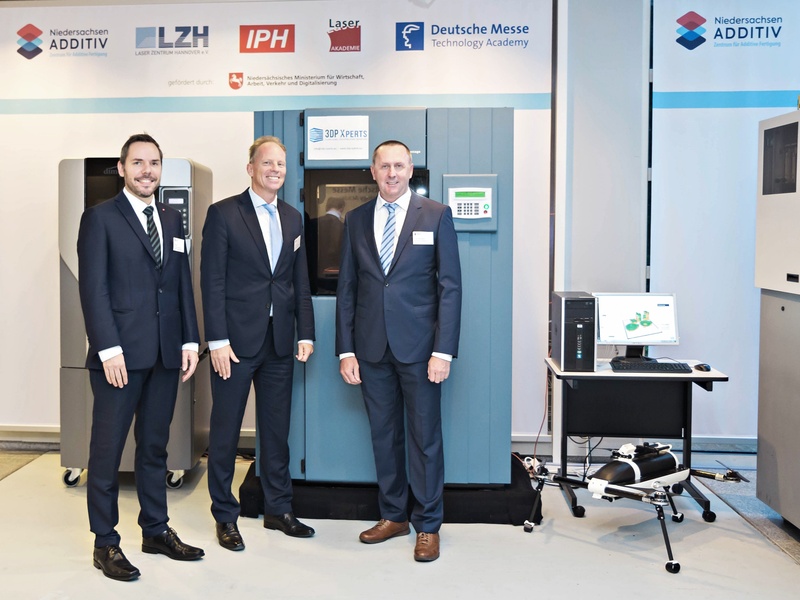 For this purpose, four partners have joined forces in Niedersachsen ADDITIV: the Laser Zentrum Hannover e. V. (LZH), the Institute for Integrated Production Hannover gGmbH (IPH), the Deutsche Messe Technology Academy GmbH and the LZH Laser Akademie GmbH. The center is supported by Lower Saxony’s Ministry of Economics, Labour, Transport and Digitalization. More information at www.niedersachsen-additiv.de.